LinkedIn has a total of more than 350 million users around the world and it is continuously growing. Through the years, LinkedIn has built a strong professional presence in social media and eventually has become a part of a successful social media magic. It has become a valuable tool for professionals who want to build a name and authority in their respective industry. Clearly, the first rule of engagement in LinkedIn, Facebook, Twitter and in any social media platforms for that matter is to connect only to the people you know. Yet, when you settle in this one, it would be difficult for you to broaden your reach and to connect to a wider network. If you are one of the many people who want to increase connection and improve their LinkedIn presence, take a look on these tips on how you can effectively increase your LinkedIn connections. The basic step in gaining connections is to professionally complete profile. Upload a professional photo of yourself. First impression matters, so make it count. If people see an unprofessional photo of yourself, it may affect your reputation. Likewise, be honest in putting information. 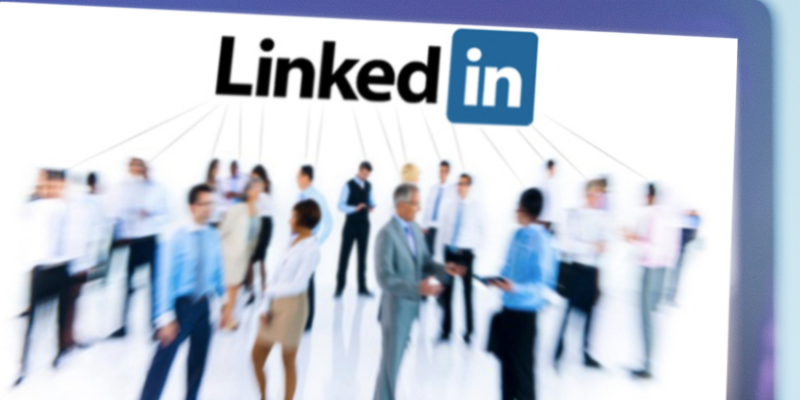 LinkedIn is a professional network and your credibility is an important factor in increasing brand presence. Also, don’t forget to add important details about yourself including your contact details and your affiliate companies. As a new member, your first destination is the conventional “add connection” page. Adding members with generic message can send a wrong signal so make sure to personalize your message. Tell them where you have found them and why you would like to connect to them. Furthermore, when someone has accepted your invitation don’t forget to say thank you. Join as many groups as possible. Join groups within your niche and groups that consist of your target people. Actively take part on this group to build your name. Participate in discussion and share your recent content regularly. In sharing your content, it doesn’t mean you only have to share it in your profile but you can also share it specifically in groups. You can also create questions or poll that will allow group members to engage with you. However, you have to remember these tips when you join groups; always read the group rules and avoid being a target of hate. These can kill your brand. Explore the advance search feature of LinkedIn. This can greatly help you in looking for people within your niche or target location. It can be quite complicated at first when you see lots of field to be fill in but not necessarily do you have to fill in all information. Just fill in the field that you think you need. If you really want to increase your connection in LinkedIn, the basic rule is to not settle. Go beyond the connection. Explore other opportunities. As LinkedIn is growing in a staggering rate, there are many things that are yet to be discovered. Going beyond what you know and not limiting yourself to what is laid in front of you maybe your open window to leverage LinkedIn as social media and business platform.